SF Examiner wrote a wonderful article on Jim Goldner, one of the founders of the Cinema Department at SFSU. 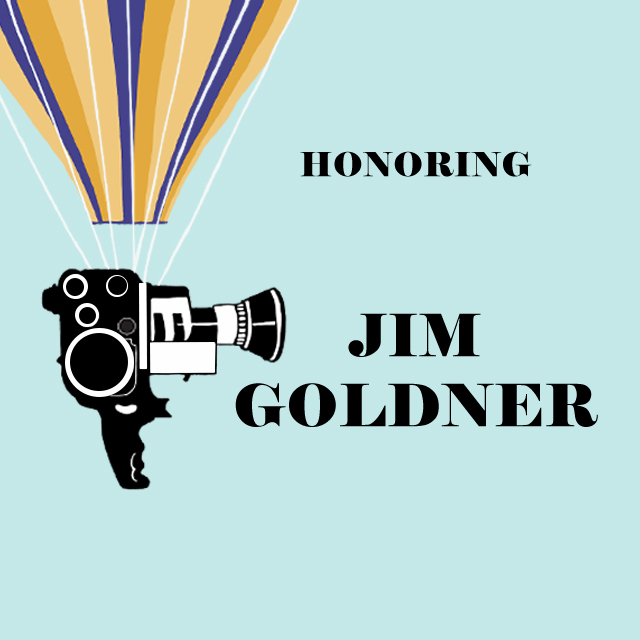 We are proudly honoring Goldner at this year’s Film Finals. Next Next post: Did you get your tickets yet? !